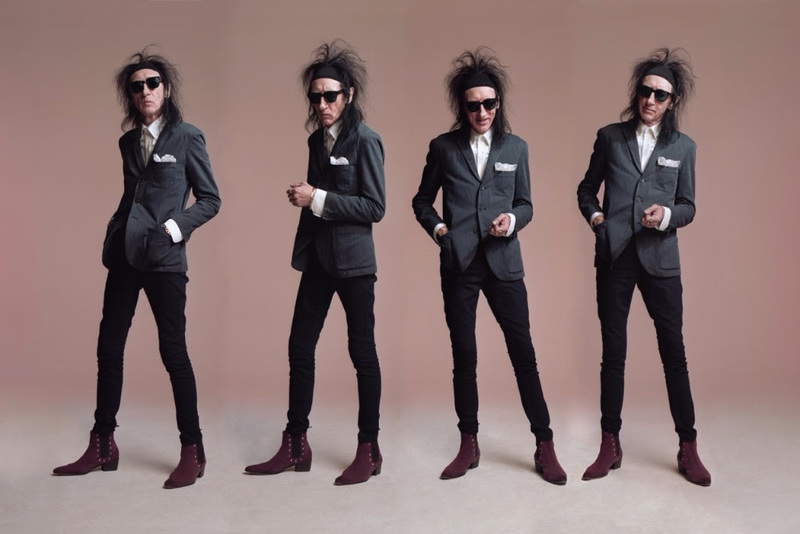 It’s not often that Witchdoctor expresses interest in someone who neither sings nor plays a musical instrument, but John Cooper Clarke is one-of-a-kind, and anyone who came of age in the early 1980s will have a giant soft spot for this skinny, all hair and sunglasses raconteur and skillful mangler of words. Songs/poems like ‘Beasley St’ and ‘Evidently Chickentown’ – where Clarke was backed by the Invisible Girls, a band featuring Joy Division/New Order producer Martin Hannett – were played at just about every student party/gathering in the early to mid ’80s and are therefore burned into the psyches of many 50-somethings now. Opening the bill is special guest – and local writer, sailor and musician – Andrew Fagan, blasting out material from his 2018 poetry collection. Fagan was lead singer for Wellington punk band The Ambitious Vegetables formed in ’78, and later of both The Mockers and Fagan & The People. Sat April 21: Crystal Palace, Mt Eden, Aucland. Sun April 22: The Vic, Devonport, Auckland. Mon April 23: St Peters on Willis, Wellington. Tues April 24: The Piano, Christchurch.